Description CARFAX One-Owner. Clean CARFAX. 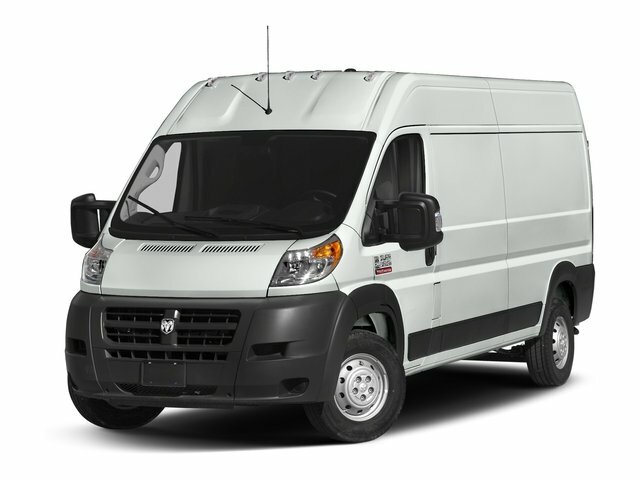 Bright White Clearcoat 2018 Ram ProMaster 2500 High Roof FWD 6-Speed Automatic 3.6L V6 24V VVTRecent Arrival!